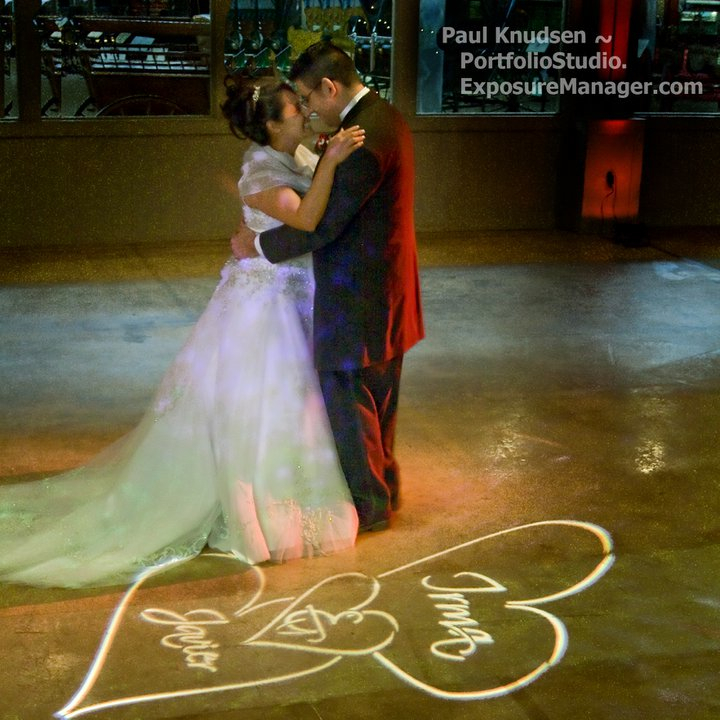 Irma and Javier’s first dance, with the image from their wedding invitation projected on the floor. 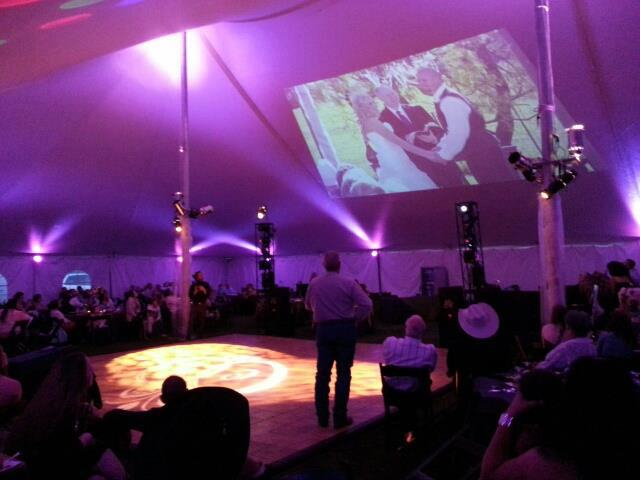 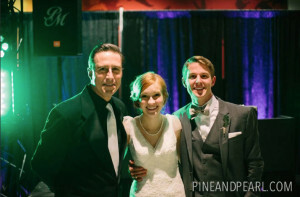 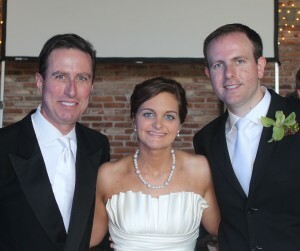 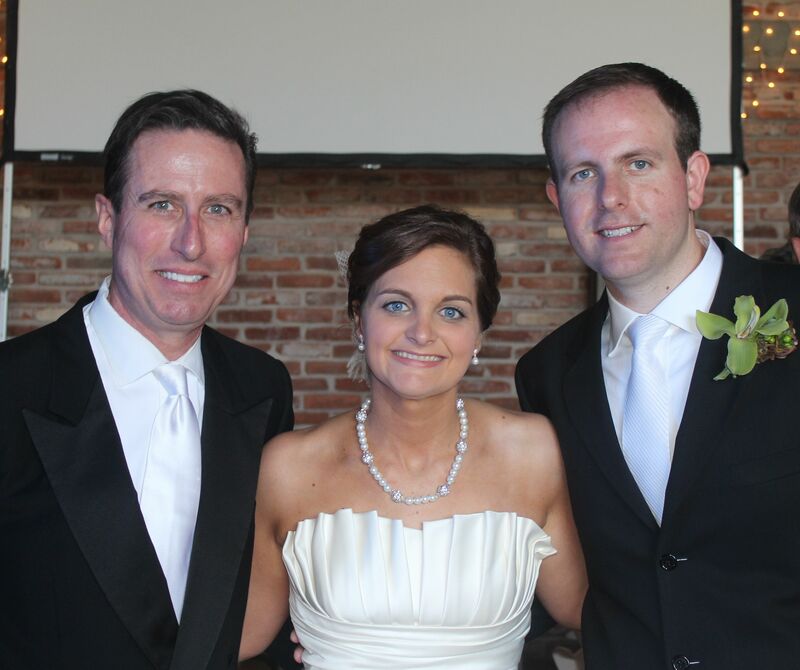 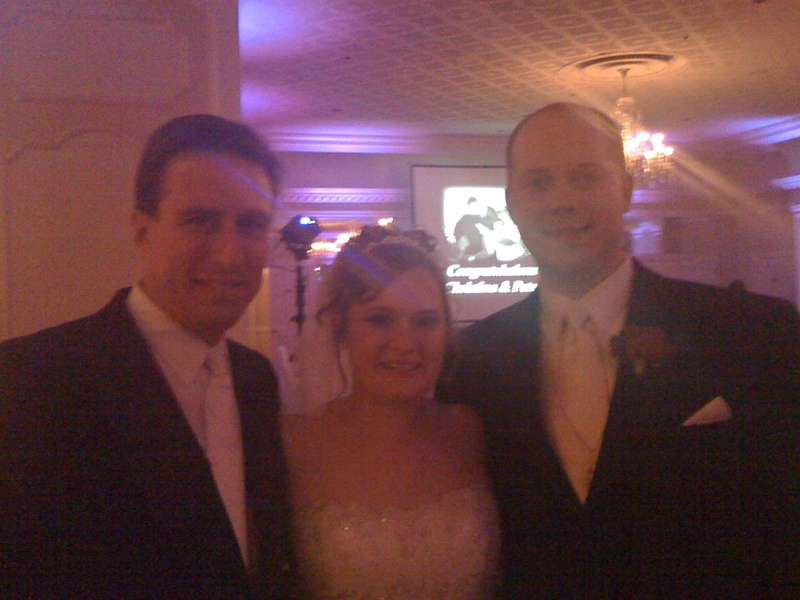 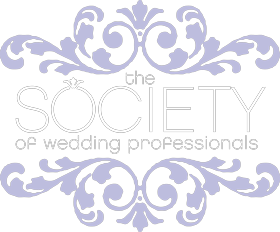 Katy and Clay Hodges had their ceremony video projected on the ceiling of their reception tent! 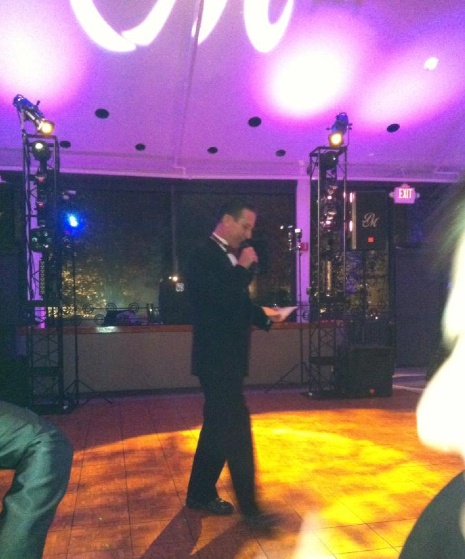 DJ Scott introducing the wedding party at Leah and Michael Marek’s wedding.